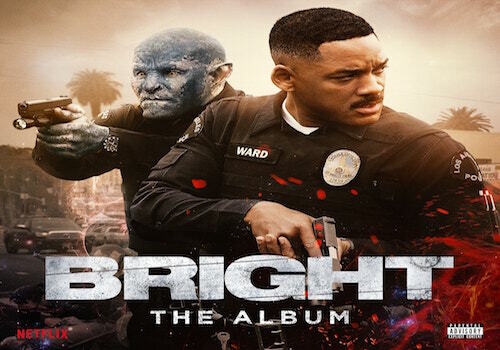 Bright, a movie starring Will Smith, Joel Edgerton and Noomi Rapace, will be dropping on Netflix on Friday. The movie also comes with it’s own soundtrack with some of today’s hottest artists. 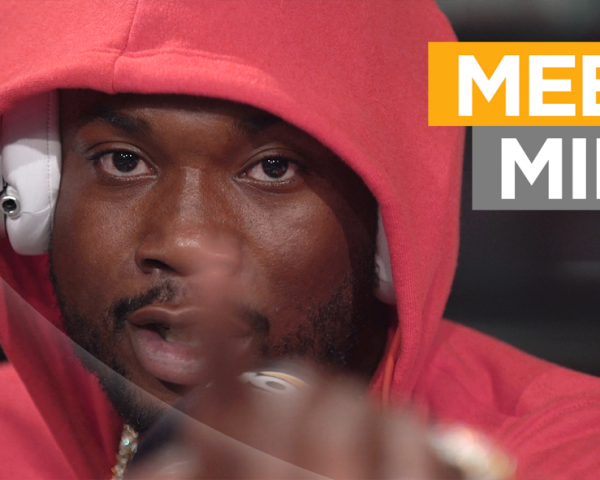 Check out “That’s My N*gga” by Meek Mill, YG, and Snoop Dogg after the jump! During the Summertime Meek Mill launched a visual for his song “We Ball” featuring Young Thug. 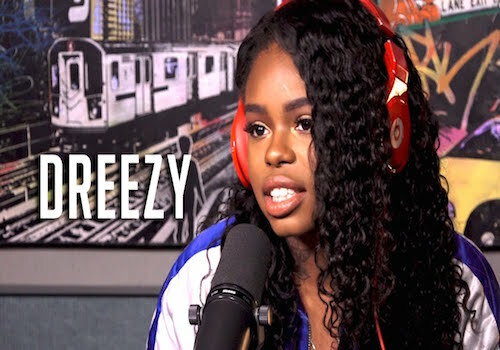 The Philly rapper decided to treat fans to a new visual for the track. Check it out after the jump! 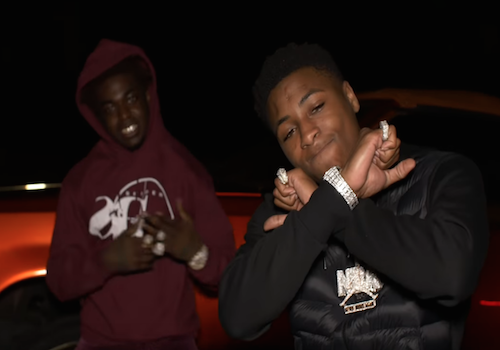 Photo Credit: Youngboy Never Broke Again YouTube NBA Youngboy pulls through with an all new video for his Kodak Black-assisted track “Chosen One”. Watch after the jump! 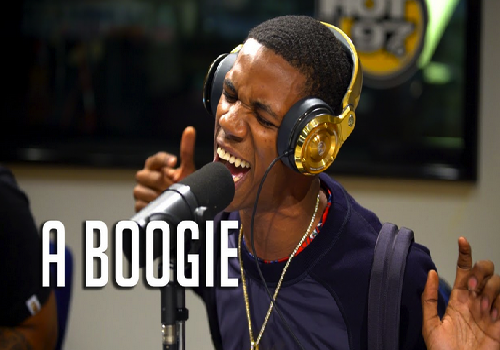 A Boogie launched his song “Beast Mode” with PnB Rock and NBA Youngboy back in September. The Bronx native now drops the official video in support of his debut album The Bigger Artist. 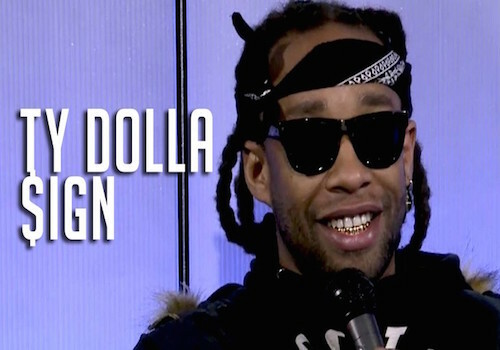 Ty Dolla $ign launches an all new video for his song “Side Effects” off his latest album Beach House 3. Check it out after the jump! 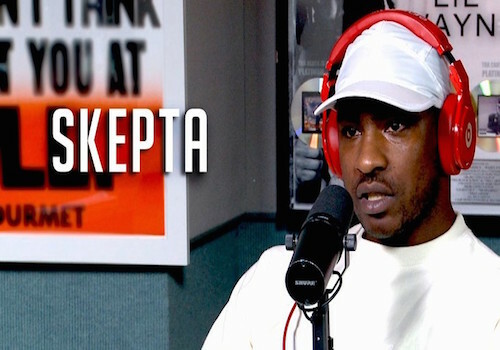 Skepta is joined by A$AP Rocky and A$AP Nast in the official video for “Ghost Ride”. Watch after the jump! 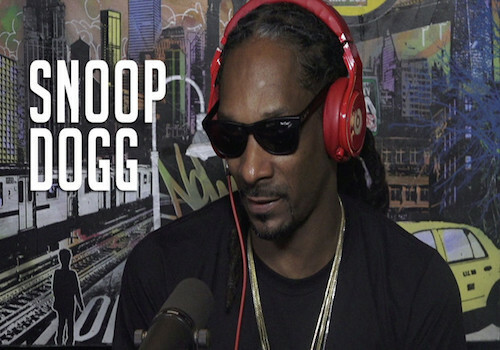 Snoop Dogg pulls through with an official video for “Go On” featuring October London off his latest album Neva Left. Watch after the jump! 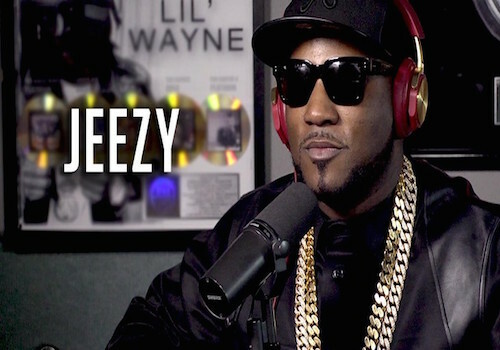 Jeezy’s new album Pressure is set to drop December 15th. The Snowman prepares fans with an all new video with Brother Love for his song “Bottles Up” off the forthcoming project. London On Da Track continues to hit fans with new music. The Atlanta producer recently got with Scott Storch and put together the song “Whatever You On”, which features a few artists.